When you start thinking about relocation, one thing’s for certain – you’ve got quite a lot to do in the time ahead. For one, you’ll have to choose where you’ll move. And afterward, you’ll have to learn everything you can about your new neighborhood. Also, you’ll have to handle all of the logistics and the planning of your local move; as you can see, you’ve got your work cut out for you. But don’t worry – if you’re thinking about moving to Crown Heights, we’re here to help you make up your mind, and give you some useful advice. So, when you’re considering moving to Crown Heights – what does that mean, exactly? Or, better yet – where? If you’re not well-versed in the Brooklyn way of life though, don’t worry – we’re here to fill in the gaps. For starters – Crown Heights is located right smack dab in the center of Brooklyn. When you hire movers in Crown Heights, they’re taking you to a very interesting area. As with most of Brooklyn, this is a neighborhood that’s been going through a transition in the past few years. Or, rather, if we look back long enough – through a series of transitions. Throughout its history, this area has been both an enclave for the rich, and a run-down community of the poor. But currently, it has been going through the gentrification process that has swept up Brooklyn in the past few decades. The area has a few commercial hubs, with plenty of restaurants, bars, and interesting little shops. Of course, this most recent rebirth has driven real estate prices upwards; but that doesn’t mean you still can’t find decent housing at reasonable prices. It’s all the manner of looking hard enough and putting in the effort when it comes to apartment hunting. Let’s face it – before hiring a local moving company like Dorothy & Martha Moving NYC to take you to a new home; you want to make sure that the area is safe. Of course, there is no place in New York City – or anywhere, for that matter – that’s completely crime-free. But still – choosing your new neighborhood with security and safety in mind is important. Because of this, before moving to Crown Heights – make sure that you’re going to a safe area. Speaking of which – you’ll be pleased to learn that the local safety has only been on the rise in the past years. The local police force has an active presence here, and crime rates have been consistently dropping. So, if security is a major concern for you – know that you’ll actually be moving to one of the safer areas in Brooklyn. Of course, this is important for anyone who’s moving alone; but even more important for people relocating with their families. And seeing as safety varies from neighborhood to neighborhood; make sure you choose wisely, even within one generally safe area. Of course, one of the things you need to learn about before moving to Crown Heights is definitely housing. 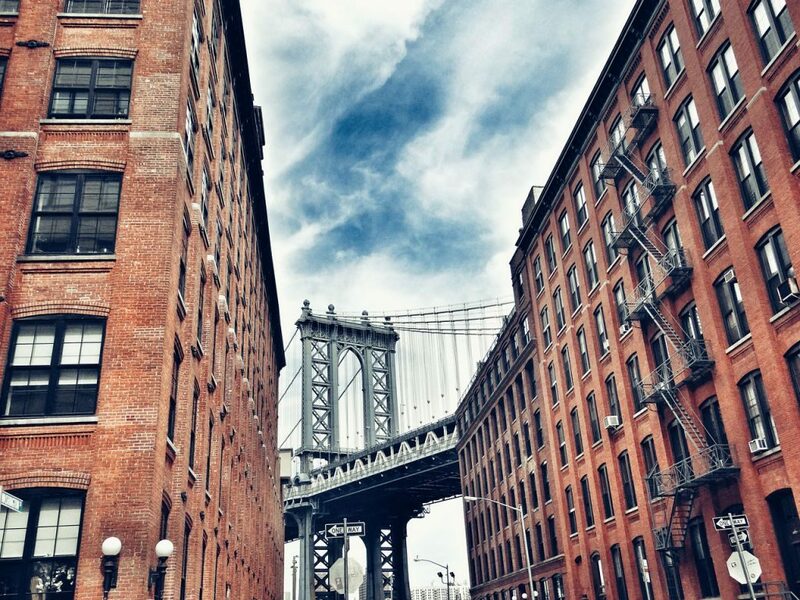 When you’re relocating to a new area, you may not be familiar with the rental options there – no matter how long you’ve been living in New York. And that goes double from anyone moving from outside the city. Lastly, if you’re actually thinking about buying your own property – make sure you put in a lot more research than you would for renting an apartment. So, you’ve noticed us mentioning that Crown Heights has been both a poor and a rich area. Actually, this discrepancy was something of an understatement. At the beginning of the previous century, Crown Heights had more millionaire residents than any other part of Brooklyn – and even possibly New York as a whole. But if you’re expecting opulent mansions around here; you won’t much of that left these days. These were all torn down to make way for large apartment buildings, which dominate the area to this day. And while these contain plenty of affordable rental opportunities; you should bear in mind that prices have steadily been going up. Big houses of rich people have given way to brick apartment buildings in the area. Obviously, many people who live in New York work in Manhattan – or at least they’re attempting to start a career there. But living options in that area are both few, and expensive; which is why many people turn to Brooklyn as a more affordable option, compared to an apartment overlooking Central Park. And that’s where we come to a small irony concerning moving to Crown Heights. On one hand, you’re close to a lot of subway lines, so your commute to Manhattan should simply be a breeze. But if you think that Brooklyn is the best place for you even when it comes to finding a job; you’ll actually have a harder time getting to your job. The area is not particularly well connected to the rest of Brooklyn, and getting around in public transport buses can be a real drag. However, that’s why many people who live in Crown Heights and work in Brooklyn actually get around on bikes! 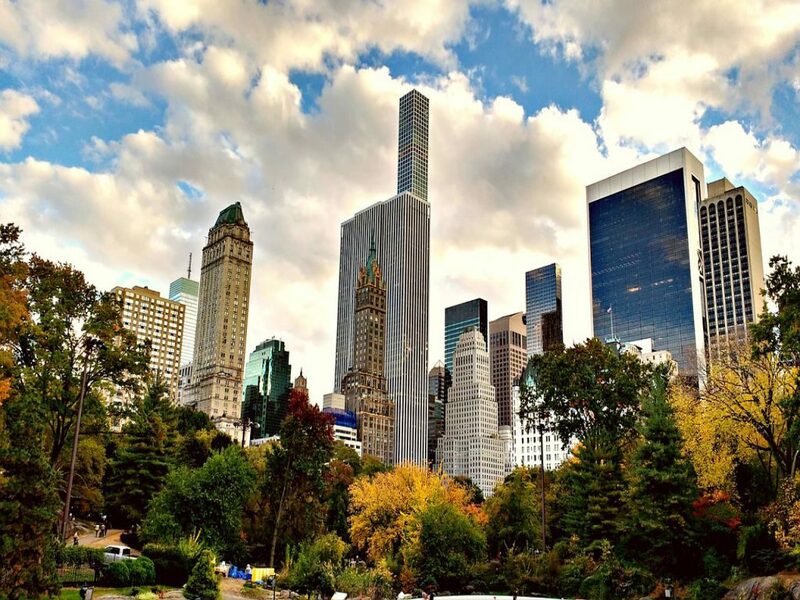 While working in Manhattan is great – housing in the area is quite expensive! If you want to live in a part of Brooklyn that’s not too expensive as of yet, and commute to Manhattan – moving to Crown Heights is definitely the right idea! Although, expect rising rent prices in the coming years; and remember, the commute around Brooklyn itself may not be easy. Still though; if you’re keen on finding a safe urban neighborhood, you won’t go wrong with giving Crown Heights a chance!